There’s nothing worse than the feeling of defeat that comes with making a big mistake. But in both addiction and recovery, mistakes happen. They’re a part of life because we’re human, we mess up, and personal growth and making things right are a part of the deal. So after you’ve made a big mistake, one of the most important things you can do is to change your behavior to avoid making the same mistake twice. But what holds many of us back is that we let our mistakes keep us down. It’s hard not to internalize the shame that comes with making mistakes — and you’re not alone...we’ve all been there. And while these negative emotions are difficult to deal with, we have to remember mistakes aren’t who we are. Instead, mistakes can be a helpful part of our past that we learn from, grow from, and ultimately, make us better. Look for the good in the bad. Perspective is key when overcoming a mistake. Anything in life that can teach us something — like how to live better — can always be beneficial and valuable to our growth. Commit to finding perspective, even if it’s hard right away. Make a list, talk it out with a friend or meditate to learn what you can from what happened. After you’ve taken time to reflect and gain perspective from the mistake, you must commit to action. Here, the same tips apply. Call up a friend, call your sponsor or write down the things you will change moving forward to avoid making the same mistake twice. Action is what really brings out the benefits of gaining perspective and learning from the situation. So even though it might be difficult to make the change right away, stick with it — you’ll be so glad you did. Despite what it feels like right now, it is possible to forgive yourself and move past what happened. 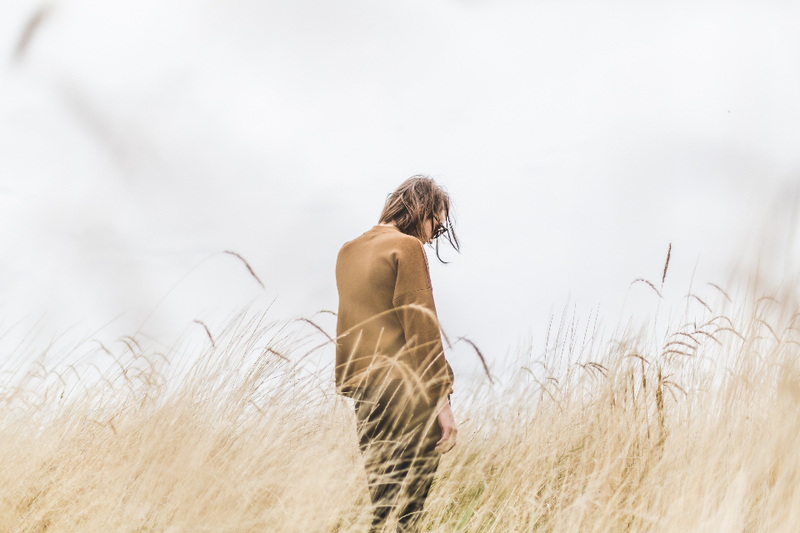 You don’t need to dwell on your mistakes for the rest of your life — instead, it can actually be harmful to your self-concept and to your recovery long-term. Let the uncomfortable feelings of making a mistake spur you into growth and action, but give yourself the grace of forgiveness. You’re going to make a mistake again, and the more you learn to learn, grow, change and forgive, the better you’ll be at both working on yourself — and loving yourself, too. I’ve made big mistakes in my life. But the important piece is to remember to never give up. If you continue building inner strength and pursue personal growth, things will fall into place just as they’re supposed to. At Common Ground, our outpatient treatment groups in Rochester, Winona and Red Wing help you move past your struggles with substance use and into a life of recovery. Ready to start your journey? Contact us today.